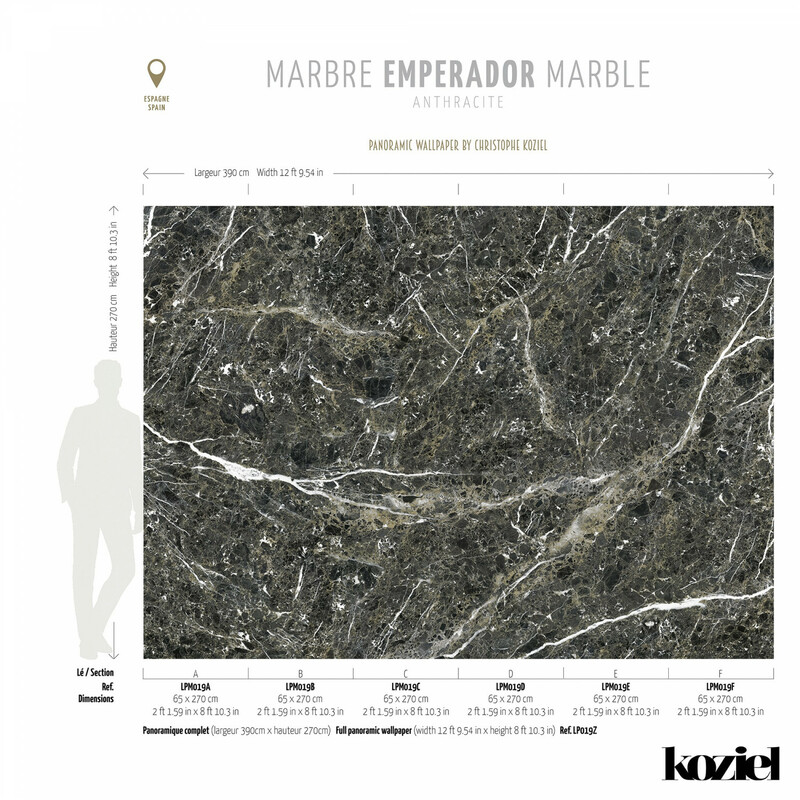 Elegant and timeless, contemporary and classic at the same time: the marble reappears brilliantly from the past. 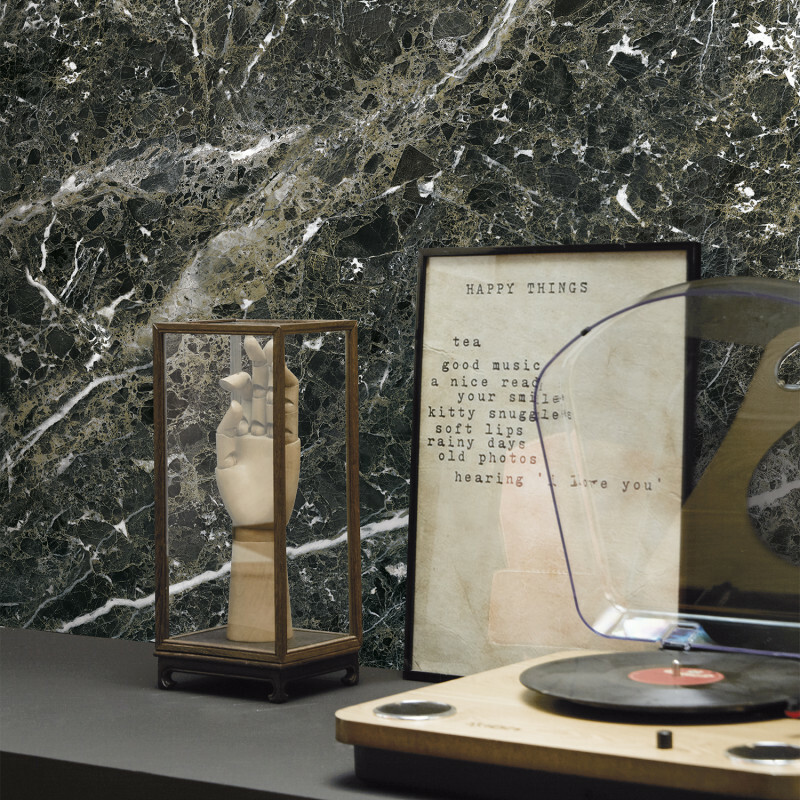 It complies with all the desires thanks to these wallpapers soaked with its nobility. 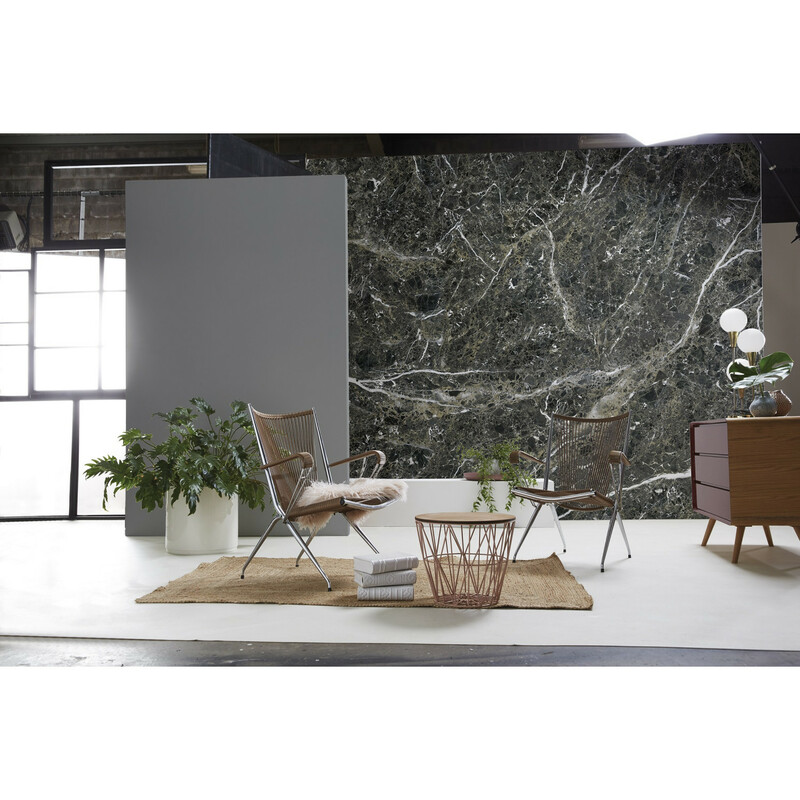 This wallpaper marble effect impresses thanks to its XXL panoramic format, offering a unique presence and dimension to the walls it dresses. From near and far, the trompe-l'oeil is true-to-life. 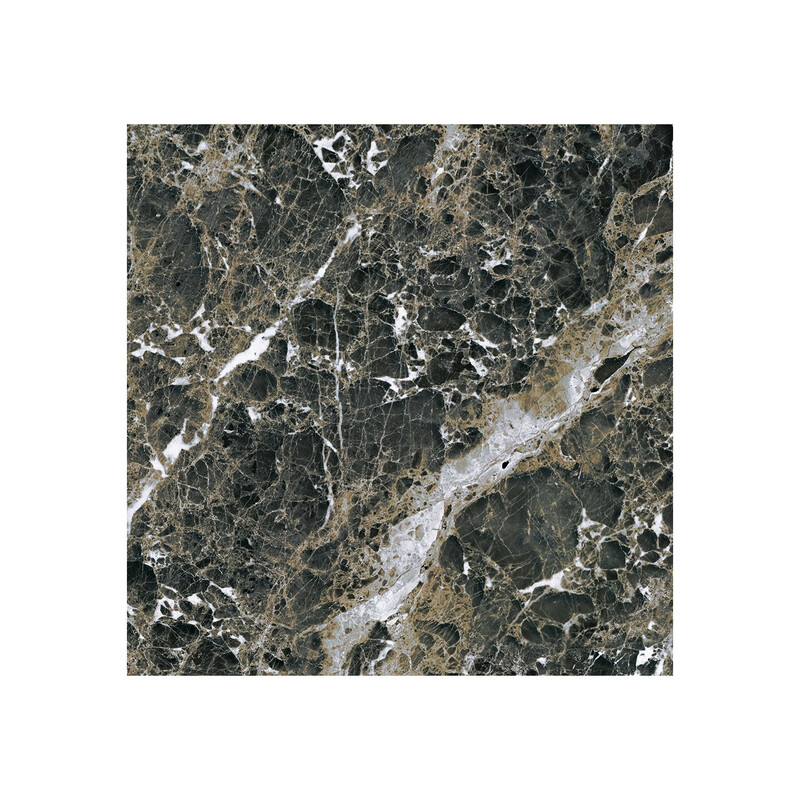 The material effect, the depth of colors, and the subtlety of this thousand-year-old stone’s veins are retranscribed with an absolute loyalty. Doubtless one of the most successful decorations of its category.